What is OLAP and an OLAP cube? What is an Emergent Strategy? Are you faced with difficult decisions? 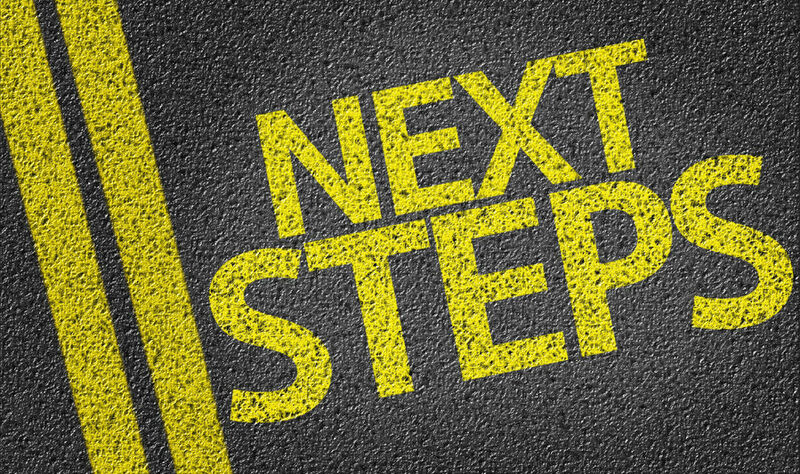 What's your next step? What are the key decision making steps for business owners and managers when they are faced with many difficult decisions. Choices have to be made because of limited resources. Priorities need to be set? How do you get the best decision? If there is no disagreement, create options that will create further discussion and debate. Don’t just accept the first option. This is where your staff ‘s involvement is crucial to helping you make good decisions. Surprisingly, initial consensus does not yield the best decisions. IBM provided over 60% of the World’s Computers in the 1960s to 1980s. Thomas Watson Jr., who continued his father’s work in creating this highly successful computer and software company, promoted only those ‘razor-sharp, irritating, abrasive, unpleasant people who see and tell you about things as they really are’. You do not need to shout and bawl to disagree. You just need to be assertive. The key words in being assertive are, for example, ‘I am very concerned because….’ The words ‘I’, ‘concerned’ and ‘because’ are key. Don’t rush into decisions: first, get all the facts that are available, weigh up all the options, and examine and balance the advantages and disadvantages of each option. Involve your staff and seek outside expert opinion. 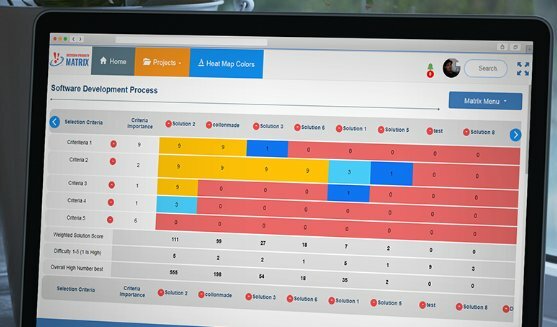 Use computers to help you seek out the optimum: prioritization matrices, trend detection, simulation models, and spreadsheets. Base your decisions on data and facts rather than on intuition. The decision making steps that have best chances of success? Gather the facts, data and information. 7. Implement and test. Assess its success.